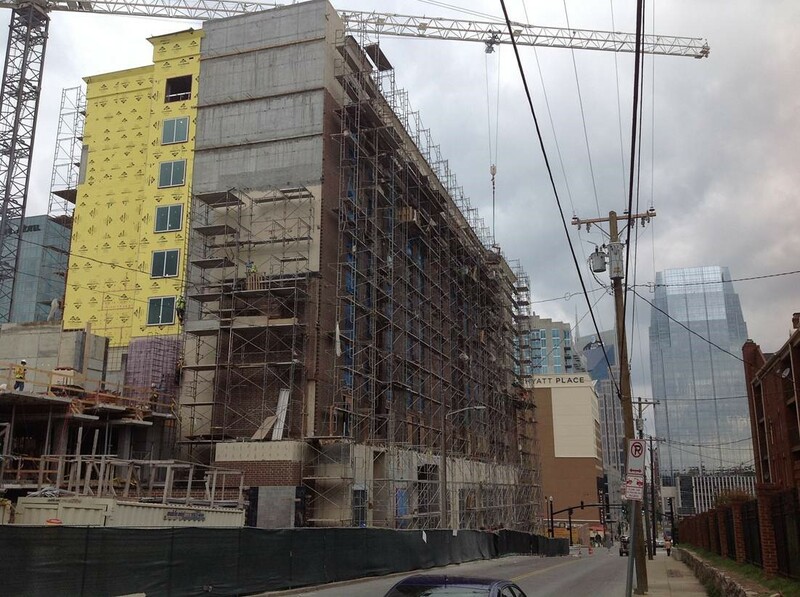 Hilton Garden Inn – Downtown Nashville – McMurry Construction Company, Inc. The hotel is located one block from Music City Convention Center and is 15 minutes from Nashville International Airport. Guests are within walking distance to, Music Row, Nissan Stadium, Bridgestone Arena, and the Country Music Hall of Fame, and minutes from Vanderbilt and Belmont Universities.